DAllen and Sons Contracting is a 3rd generation family operated company in Lancaster, NY that was established in 1976. 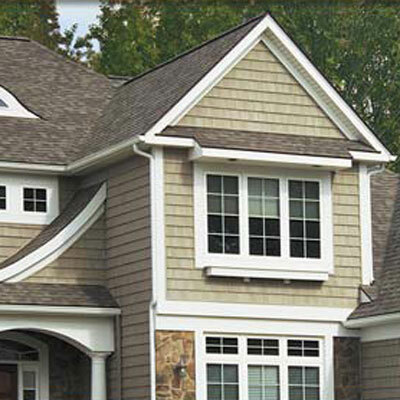 Welcome To DAllen & Sons Contracting – Roofing and Siding Contractor Buffalo NY! DAllen & Sons Contracting (a Roofing and Siding Contractor Buffalo NY) is a 3rd generation, family owned and operated for over 40 years in the Buffalo and Western New York areas. We take great pride in our work and have satisfied thousands of customers because of our professionalism and our exterior design capabilities. 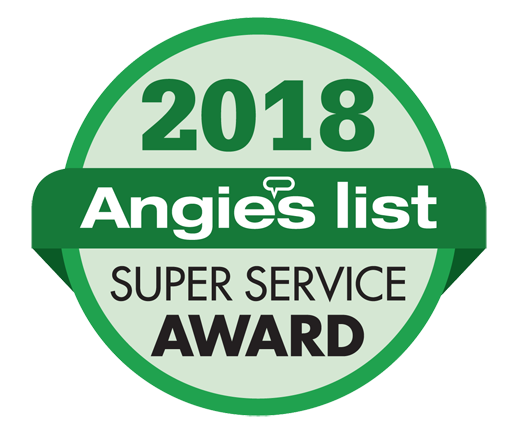 Using only the finest manufacturers of siding, roofing, windows & doors, our commitment to quality and attention to detail has produced some of the finest remodeling projects in the Western New York area. 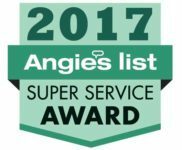 Gold Star, Alside Exterior Designer award twice in the past ten years and the Angie’s List Super Service Award the last two years. Contact us today! We will be pleased to provide an extensive list of references upon request. See what we offer in one of the Western New York areas we serve – East Amherst, NY.